We’re located about twenty-five miles from Worcester and specialize in search engine optimization (SEO). We’ve been helping businesses rank higher in the organic search results for almost two decades and have a wealth of knowledge and experience in SEO. If you hire us for your Worcester business SEO project we will approach the work in four ways. We’ll then figure out together what the keyword phrases are that you want to rank for. And we’ll search engine optimize specific pages on your website that we determine together will be the best for the each of those keywords. One page for one keyword phrase. We’ll find other sites that will link back to your website. The more links, the better you rank. We’ll work with you to create content marketing pieces that will attract visitors, social shares and links back to your site. We will also ensure you have an analytics package set up on your site so that we can track our work and progress. This way, you will be able to measure how well we’re doing at all times. So if you are looking for a local SEO company to help your Worcester, Massachusetts website rank better for local and national search, contact us today. Worcester is the second largest city in New England after Boston. 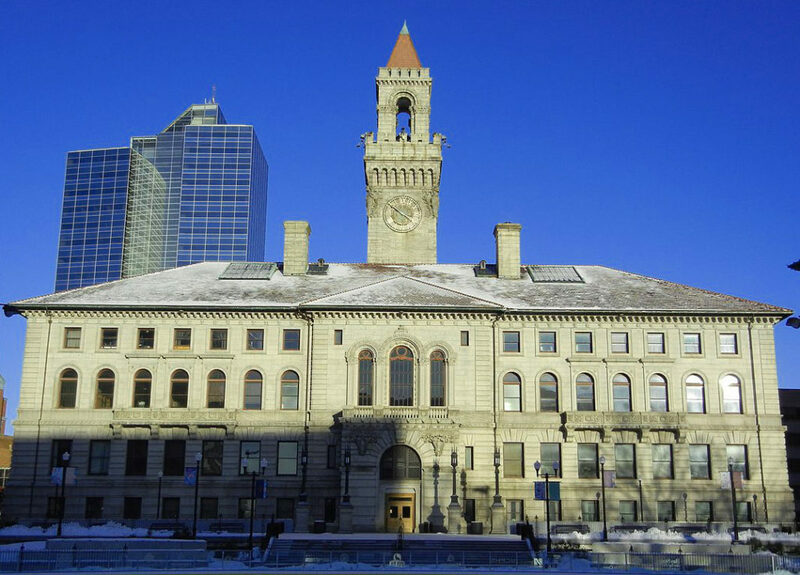 Large institutions and companies are located in Worcester including UMass Memorial Health Care, the University of Massachusetts Medical School, College of the Holy Cross, the DCU Center, Clark University and Worcester Polytechnic Institute.